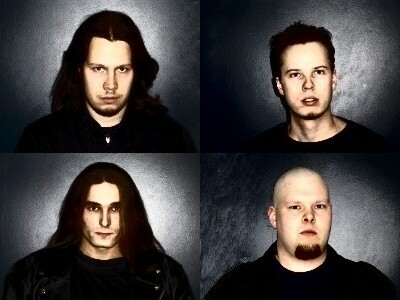 The band was formed in 1998 by Mikko Haverinen and Petri Laitinen. Soon they got joined by Mikko's brother Marko Haverinen. Mikko and Petri had been jamming together just for fun since the early/mid-90s. The idea of a band hit them after they got out of the military in 1998. The band had another bassist from 2000 to 2001.